Now in its 14th year. The Community & Voluntary awards were introduced to recognise and celebrate the commitment and vibrancy of the community and voluntary sector in Waterford and to identify the value of the contribution made by groups in their communities. This scheme would not be possible if it wasn’t for the organisers Waterford PPN in association with Waterford City & County Council and all the corporate sponsors. 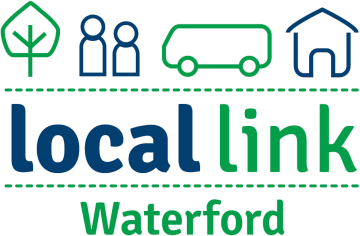 Waterford City & County Mayors Award – Sponsored by Waterford City & County Council . 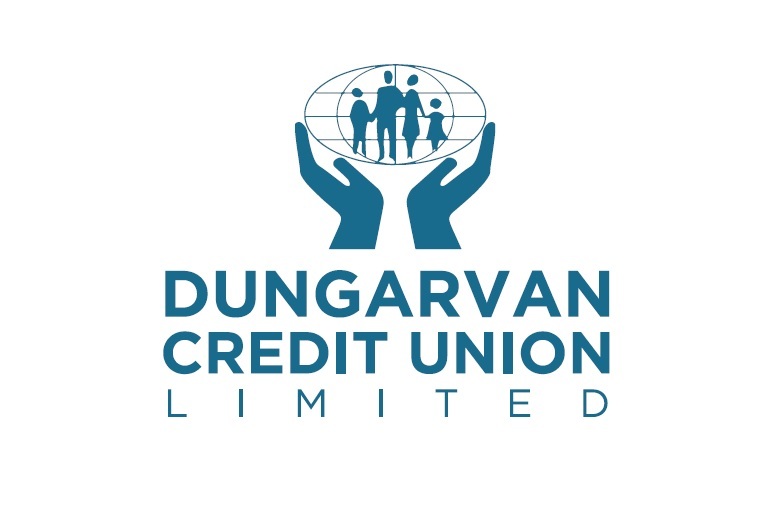 The award winners will be announced at a gala ceremony on November 22nd in The Park Hotel, Dungarvan and presented on the night by WLRfms Oliver Carroll and Mary O’ Neill. Delegates from ALL nominated groups will be invited to attend the ceremony for sit down banquet. The Award scheme are now open for nominations and will close 28th September. We would like to encourage all community and voluntary organisations to enter the scheme and look forward to meeting those groups at the Awards ceremony in November. 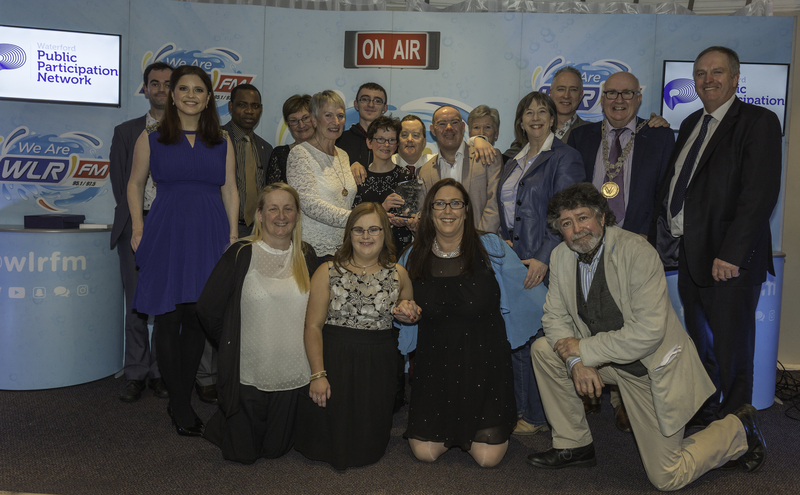 Tramore & Waterford Arch Club scooped the 2017 Mayor of Waterford City & County Council award at the 13th Annual Waterford PPN Community & Voluntary Awards last Thursday 23rd November at the gala ceremony in The Woodlands Hotel, Waterford and will represent Waterford at the 2018 IPB All Island Pride of Place Awards, a national competition. This prestigious award is presented to the group which demonstrates excellence in Community Participation and Involvement, the judges said: Not only does this group offer a great facility it also increases awareness and understanding through the engagement of others within the community. 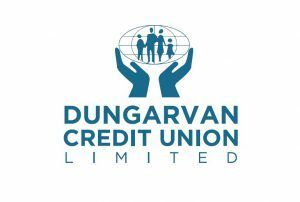 As a volunteer group who are self funded this group is and excellent example of Social Inclusion. A packed house of over 250 people attended which included Cllr. Pat Nugent, Mayor Waterford City & County Council, Senator Paudie Coffey, Senator Grace O’ Sullivan, Michael Walsh, CEO Waterford City & County Council, Council officials, sponsors, adjudicators, Secretariat members of Waterford PPN and representatives from all groups nominated for this year’s awards. 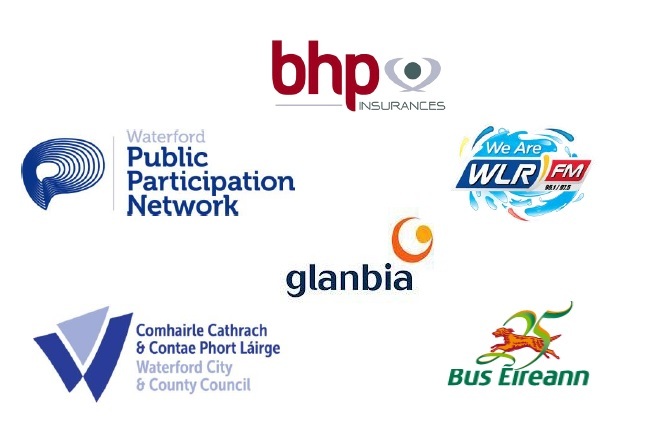 Waterford PPN Secretariat & Staff. 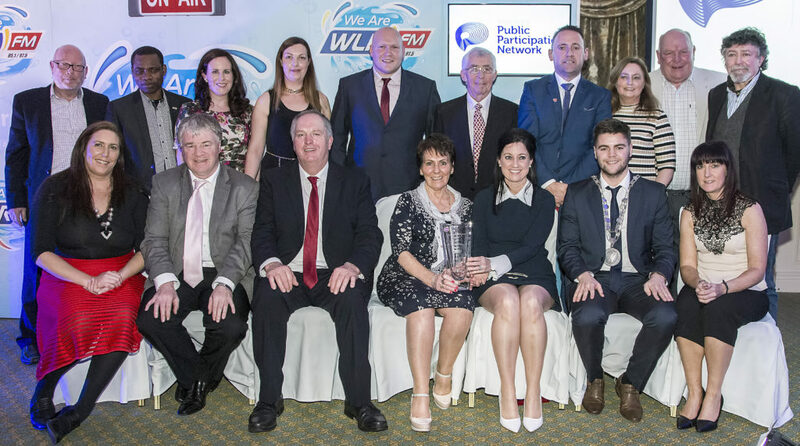 Portlaw Task Force scooped the 2016 Mayor of Waterford City & County Council award at the 12th Annual Waterford Community & Voluntary Awards last Thursday 24th November at the gala ceremony in The Park Hotel, Dungarvan, chosen to represent Waterford at the 2017 IPB All Island Pride of Place Awards, a national competition. This prestigious award is presented to the group which demonstrates excellence in Community Participation and Involvement. A packed house of over 250 people attended which included Cllr. 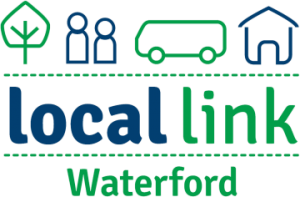 Adam Wyse, Mayor Waterford City & County Council, CEO Waterford City & County Council, Michael Walsh, Council officials, sponsors, adjudicators, Secretariat members of Waterford PPN and representatives from the 76 groups nominated for this years awards. Currently we have no reports available – please come back later!